Is there a way i can display the completed form on my website? so people can see what the other person has answered? 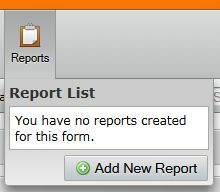 for example if i make a review form that once completed will alow users to view the completed form. 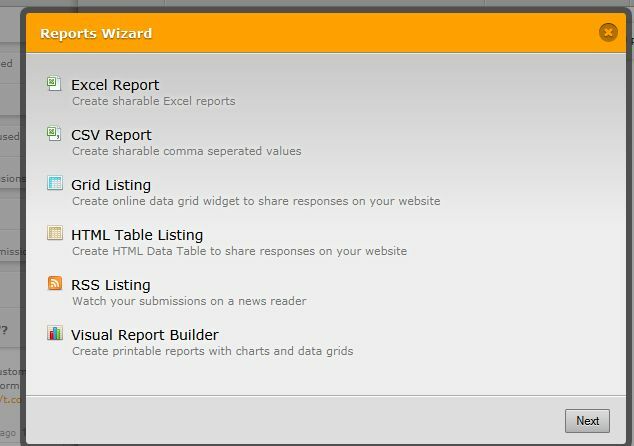 Yes you can display your form results on your website by generating an html table or grid listing report. 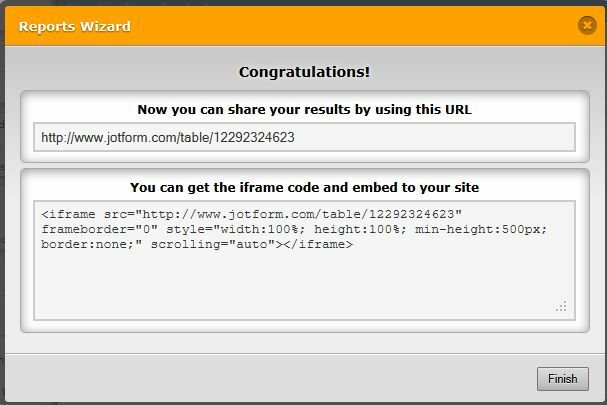 You can also embed this report directly on the form itself by using the Free Text (HTML) tool found under the Power Tools section of the form builder. Contact us again if you require more information on this topic. Thanks!